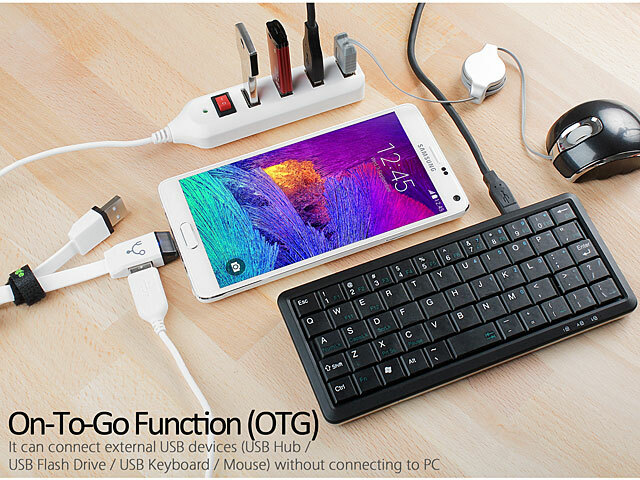 OTG - connect it to OTG enabled Android smartphone/tablet, Just plug a mouse, keyboard and USB storage. 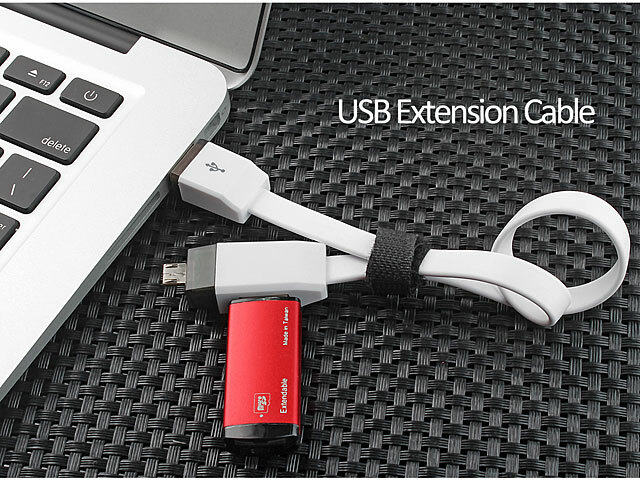 Your device will be transformated a portable PC. 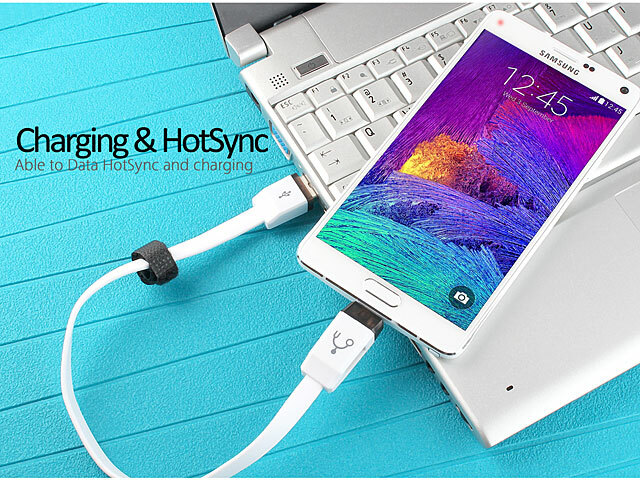 USB Charging/HotSync - you are able to Data HotSync and battery charging the device via USB cable. 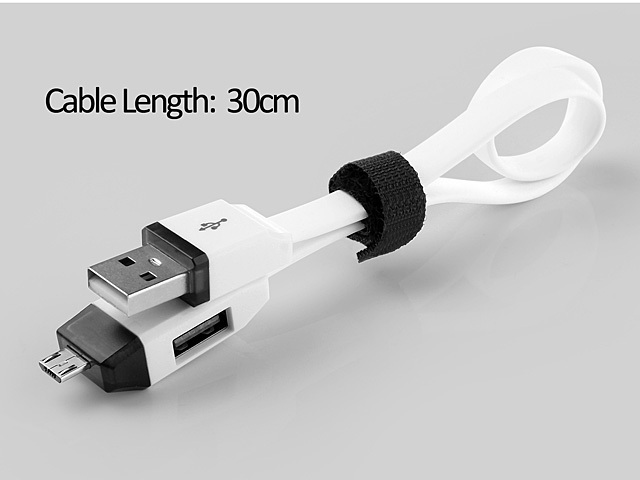 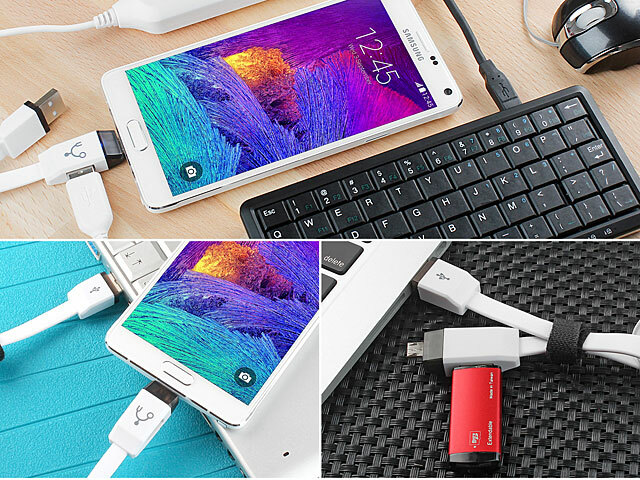 USB Extension Cable - extends the length of USB device.